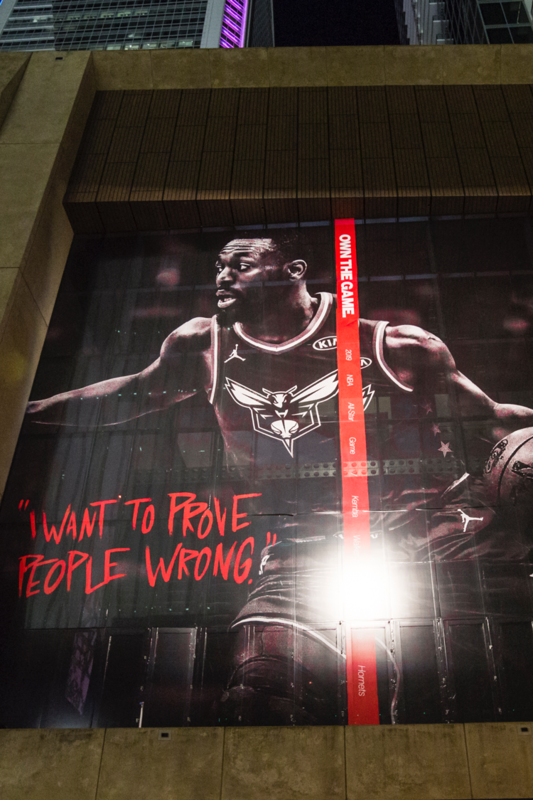 Nike and Jordan Brand are inviting the community to visit Owners HQ inside Charlotte’s Mint Museum Uptown during the 2019 NBA All-Star Weekend. 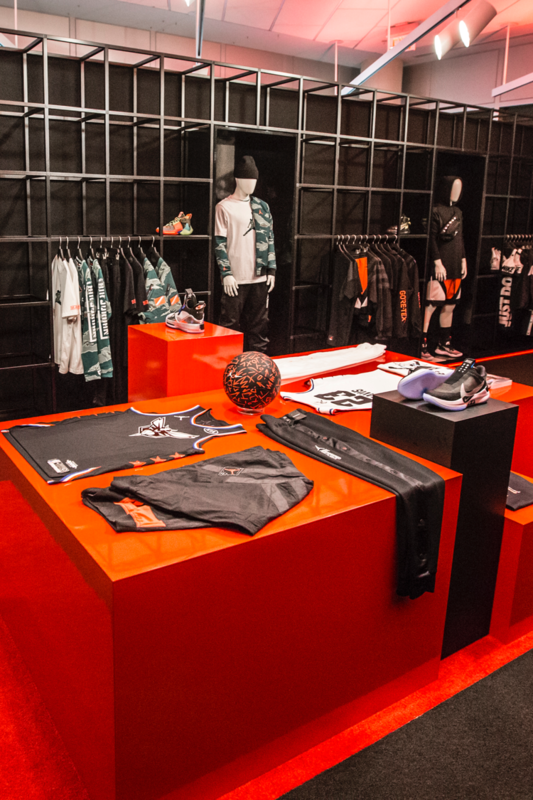 With a SNKRS retail experience on the first floor and a wealth of personalization and trialing experiences, Owners HQ is the go-to location during 2019 NBA All-Star Weekend. 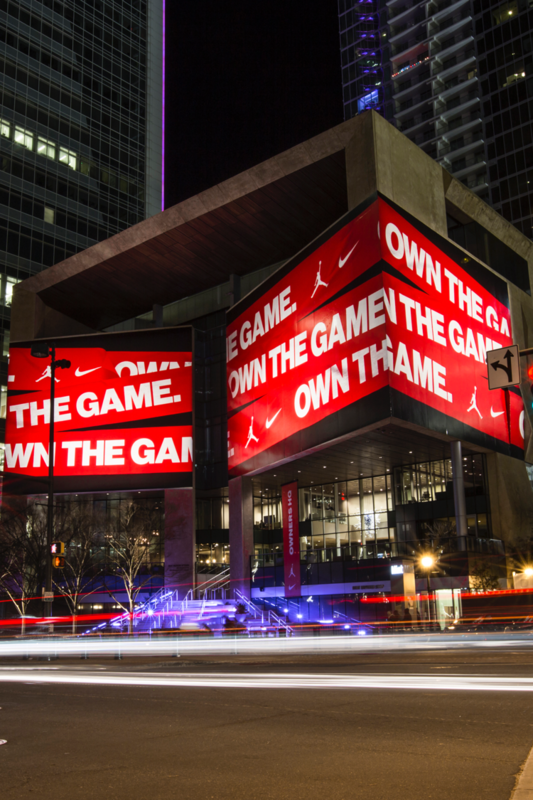 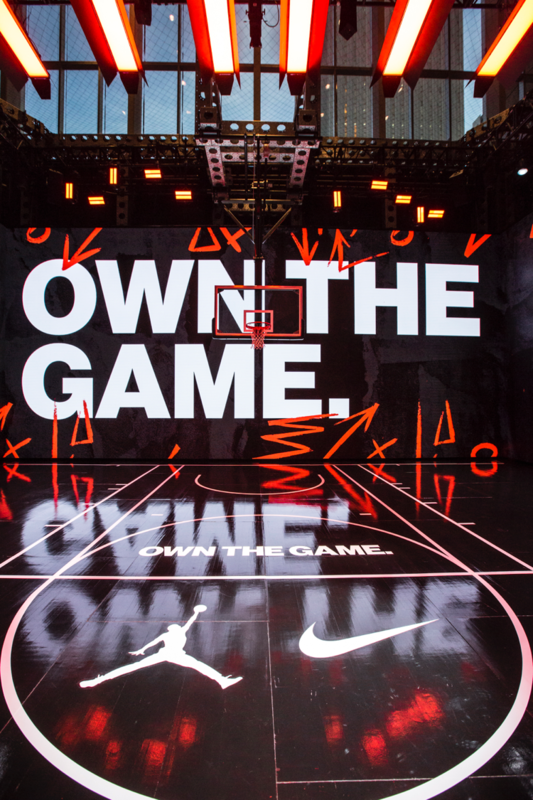 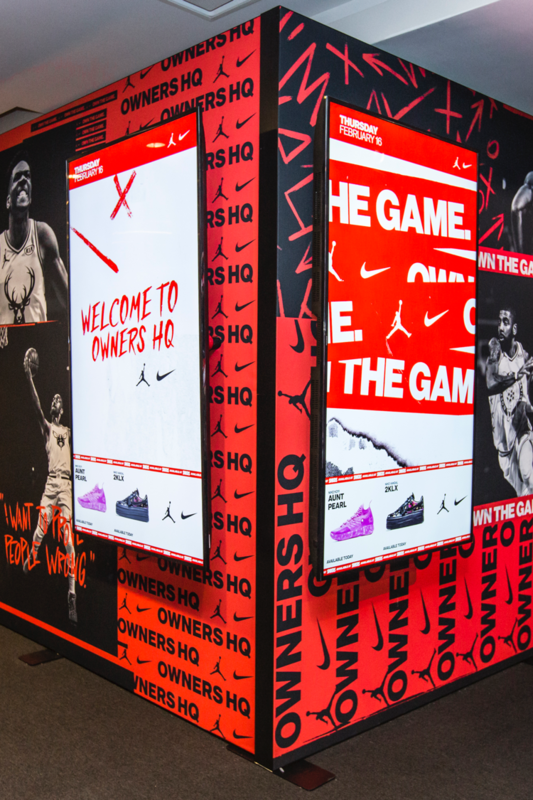 At Owners HQ, NikePlus members can unlock access to exclusive product drops, customize the 2019 Jordan Brand NBA All-Star Edition Uniforms, create a custom ASW Snapchat lens, shop the full Nike and Jordan Brand NBA All-Star collection, trial Adapt BB and the Why Not Zer0.2 on an onsite basketball court, attend speaker sessions and more. 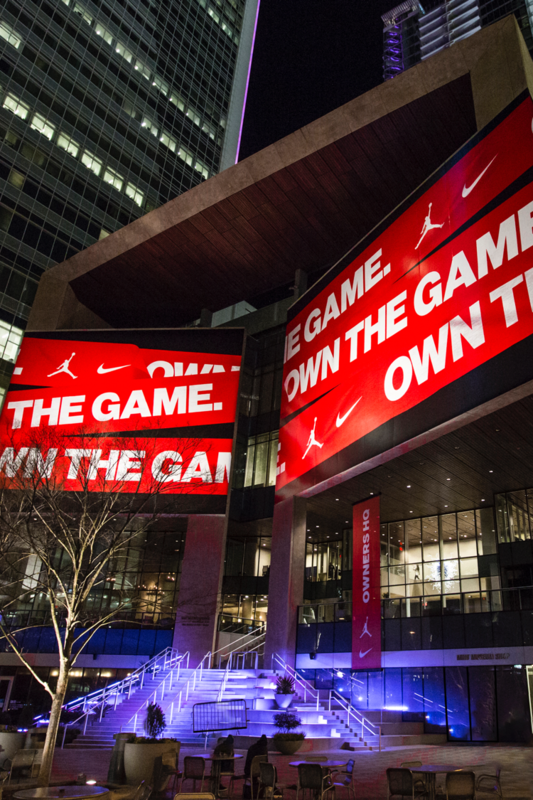 Owners HQ at The Mint Museum Uptown is open to the public from Thursday, 2.14 to Sunday, 2.17.